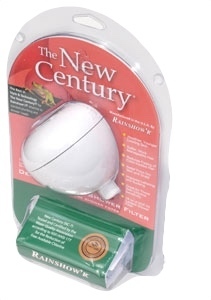 The New Century is one of the world's best performing shower filters for removing toxic chlorine. Using it will result is healthier skin, more manageable hair and reduction of itches and rashes. 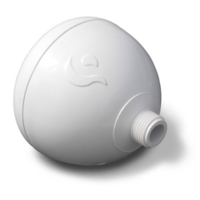 It is the most environmentally friendly filter because it uses less plastic and lasts up to twice as long as the competition. 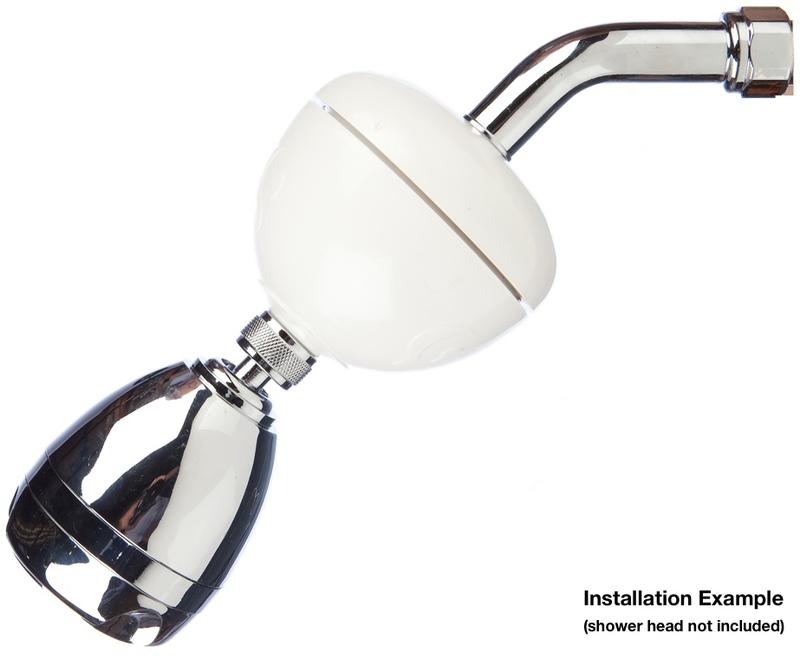 Unlike many other shower filters it's performance claims are proven too, being tested and certified by the Water Quality Association to NSF Standard 177. 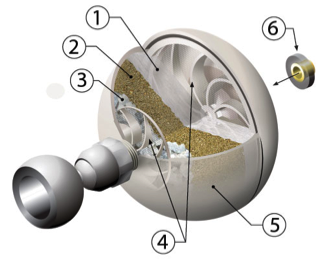 156 cubic centimetres of polyester sediment prefilter extend life and prevents clogging. 510 grams of KDFå¨ 55. 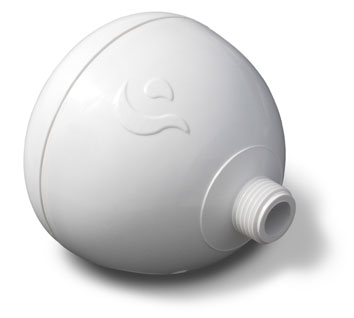 The largest KDF volume of any other shower filter extends life to an average life of 15‰ÛÒ18 months. Water turbulence combined with exit vortex maximizes Piezo-Electricity of the 20 grams of energised crystal which results in lighter feeling water. Water vortex at inlet and outlet. 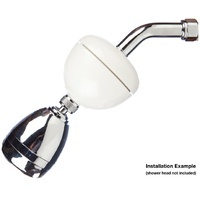 Tapered body maximizes water pressure and dual vortex increases dechlorination action through better water turbulence. 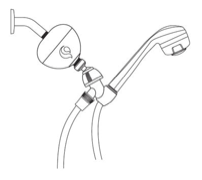 Leak-free Wonder Washer cannot be drawn into the shower arm because of the stabilizing brass insert. 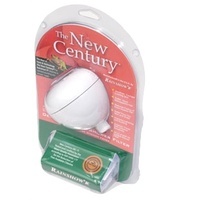 The New Century is covered by a 1-year from date of purchase warranty against structural defects. This warranty does not cover failure due to premature blockage or other damage caused by poor inlet water quality. 1. Terms and Conditions apply - see link for full details.